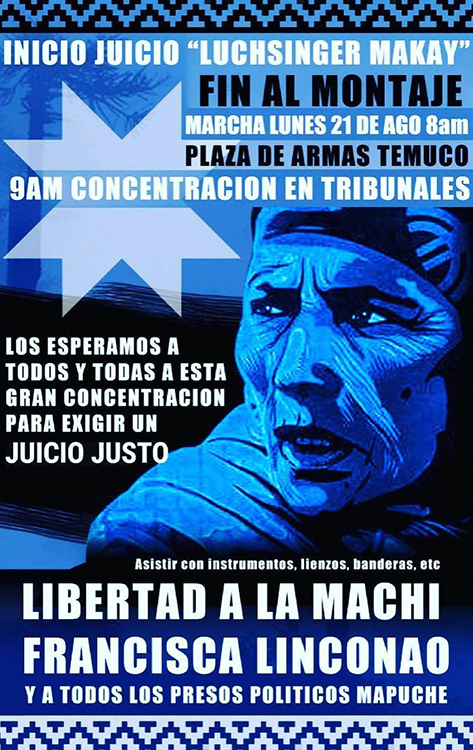 On Monday of August 21 of 2017 there will be a march in support and the release of Machi Francisca Linconao. Mrs. Francisca Linconao is a Machi, a traditional healer of the Indigenous Mapuche people in Chile. against the family Luchsinger Mackay, former settlers from Switzerland. 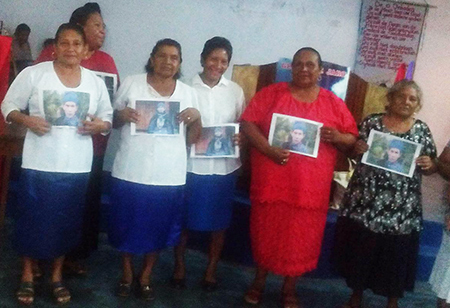 Machi Linconao: "We are born as Machi to help and to heal people, not to kill people"
Indigenous Women in Suriname of the Kalinya Trewuyu People are praying for the release of Machi Linconao.